The large Jive is a new twist on an old favourite! 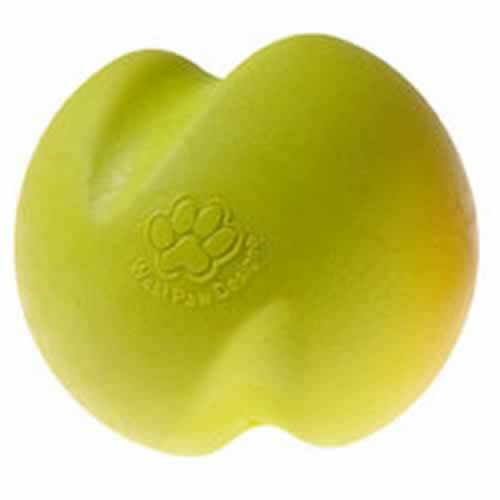 With its hefty weight and grooved shape, this ball will bounce in all directions, giving your dog added exercise, and a good mental workout! Fling it across the field, bounce it on the ground, or toss it in the water (it floats) – Jive can handle nearly anything your dog dishes out.